What will the kids like? Ten things kids love to do in Reykjavik! 1. Outdoor Swimming 365 days of the year! A soak in one of many outdoor Thermal pools is not only a great source of natural therapy but an important part of the Icelandic culture and a true recharge for the body and mind! Plus the kids love it. 2. Reykjavik Park and Zoo. Spend the day in the relaxing atmosphere of the small Reykjavik Zoo and beautiful family park. 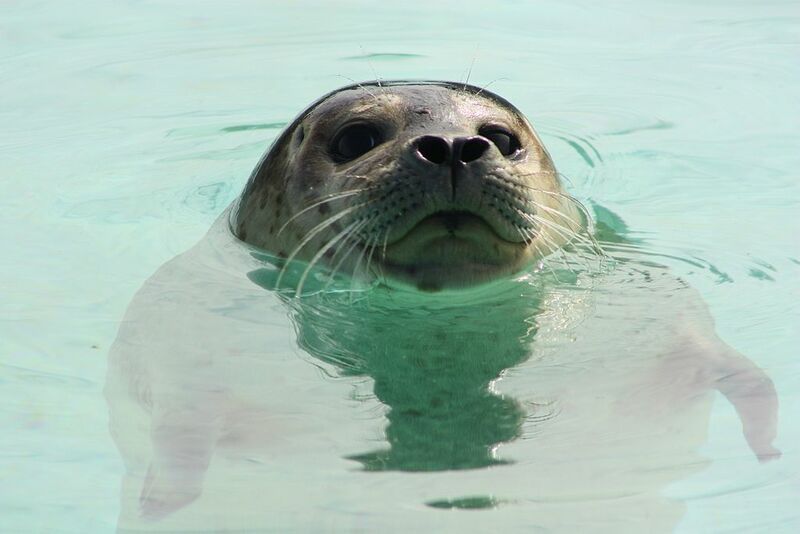 The Zoo has all the Icelandic domestic animals including farm animals, reindeers, harbour seals and arctic foxes! 3. 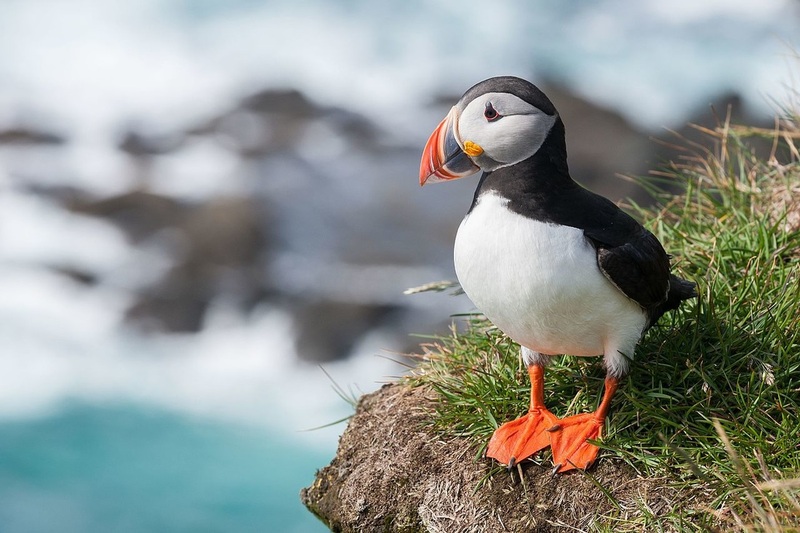 Puffin Watching during summer - Whale watching all year through. Both tours are by boat. Puffin tour is on a smaller boat where go to three islands just off Reykjavík. On the whale watching tour you sail off into Faxaflói bay where you Minke Whales and Dolphins. 4. Take a Bike Ride and visit Nauthólsvík geothermal beach. Warm water, golden sand and ice-cream shop - yes its in Reykjavik open in summer. On a good day, its perfect to rent a bike and visit this amazing geothermal beach. 5. Go inside a Volcano - short drive from Reykjavik. Take a Journey towards the Center of the Earth in a unique Volcano Tour at Thrihnukagigur Volcano in Iceland. Summer! 6. Visit Hallgrimskirkja Tower. Offers a wonderful 360° view over all Reykjavík - the tower is the largest tower in central Reykjavik. You can get great city shots from the tower. 7. Culture walk and Waffles or Pancake! Visit one of many amazing museums in Reykjavik and eat a Waffle at Mokka or Pancake at Kaffivagninn. We have Whale museum, Viking museum and Art museums. 8. Mountain hike - short or a bit longer. You can go for a hike, Mount Esja for example. Another very popular mountain to hike with kids is Helgafell and Mosfell. Fákasel - the Icelandic Horse Park! Shows and tours kids will like. fridheimar.is - a tomato farm a short drive from Reykjavik where tomatoes are grown all year around. They have a restaurant with only tomatoes on the menu, delicious. They also breed horses and put on a horse show in several different languages. A must see!